This afternoon, i visited Laguna Beach with my best friend. I’ve not been to the beach in two weeks because it has been super hot out, to the point that walking outside for a few mintutes feels overwhelming; so i was excited to be there. The waves were quite large. After we left the sand, we grabbed a late lunch at the social media-trendy Urth Caffé. 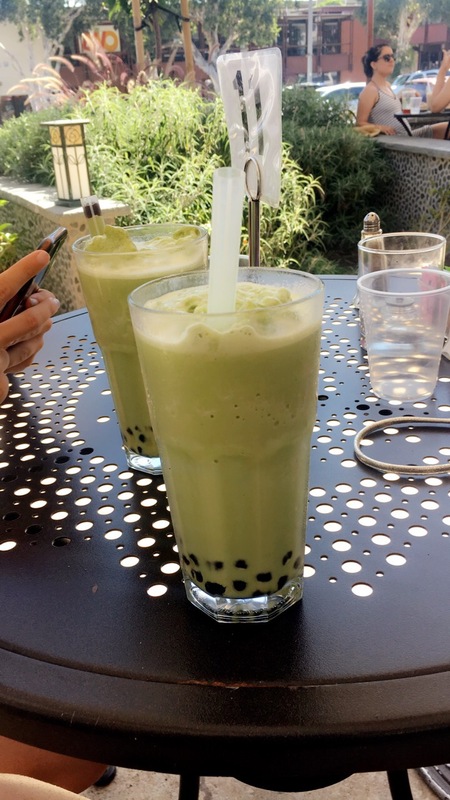 Below is a photo of one of their most popular drinks, the Organic Green Tea Boba. It’s amazing, like a Starbucks green tea frappucino but better. 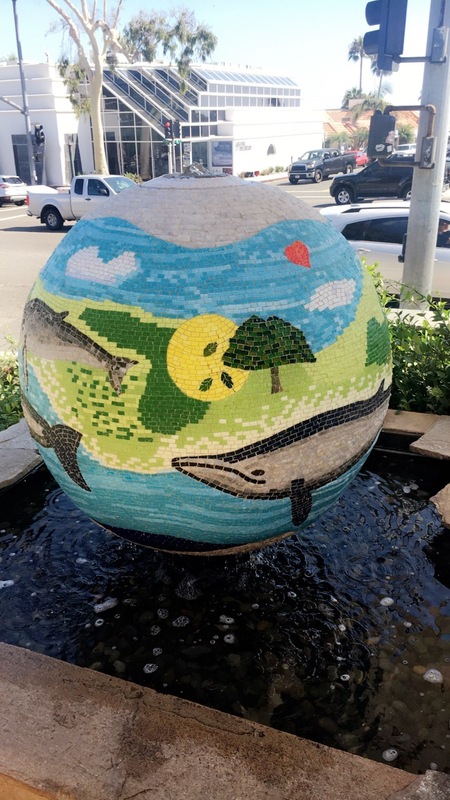 😋 I also included a photo of a mosaic tile globe art piece perched outside the restaurant, which rests along the PCH. Soo basic! But delicious. What’s your favorite beach? Mine definitely are Laguna and Newport. 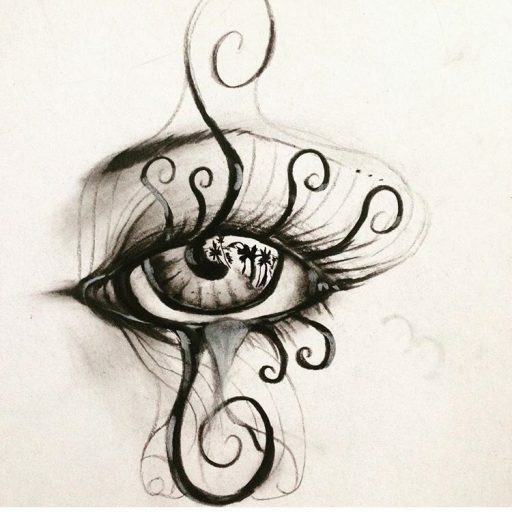 Thank you for taking the time to read this post, i hope you enjoyed! Thanks for sharing, i will definitely put it on my bucket list. And i know right, it feels like florida! Gorgeous pictures! My favorite beach is deffinately isla verde in Carolina at Puerto Rico. Nothing like a view of the ocean and drinking real coconut juice from a real coconut to experience the divine. I hope you will accept it and enjoy it.